I'm a beauty product junkie. Whenever something new comes out, I'm the first to try it. All my friends and family know that I'm the first one to ask when they need a suggestion on a new beauty product. I'm also a career woman and am into eating healthy, lifting, being outside, and TRX! Beauty, brawn, and banknotes! I really do like these wipes for a quick makeup removal before bed. They don't sting or dry my face out or have an overwhelming scent. They come neatly out of the package and seem to be effective. Unfortunately, they don't take off my waterproof mascara, but no micellar water does! I would definitely buy again! Love the look and feel of this gloss, but it is very, very sticky. I sleep with it overnight and it's still on in the morning. It's helping with the dryness, but my hair and lint and everything else gets stuck in it. Not sure if I would buy again or not. 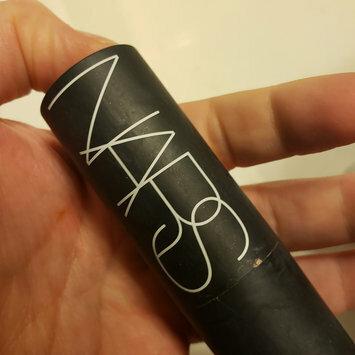 I got it half off on sale, but don't think I would pay full price for another tube. 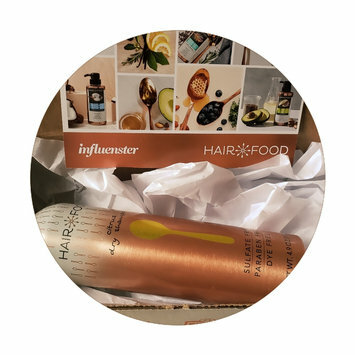 I was sent a can of dry shampoo for free in a VoxBox in exchange for my review from Influenster. First, this can is gorgeous. Smooth, shiny, and metal. Totally Insta-worthy with it's simple, sleek packaging. The smell is so good--very bright and citrusy (I was sent the citrus scent, not coconut). There is no white residue that gives off that gray kinda vibe at my roots. My biggest problem with this dry shampoo is it feels kind of like hairspray once it is sprayed on. My hair gets super greasy and this gets me through a day, but it would not work for more than that. For that reason, I probably wouldn't repurchase. For most people, I'd imagine it would work well. I'm excited to have it added to my arsenal of dry shampoos! I wasn't sure what to think about this at first. The lightest color looked too dark, but it blended out to nothing. Texture is light but a little dry. The less you can use, the better off you are. 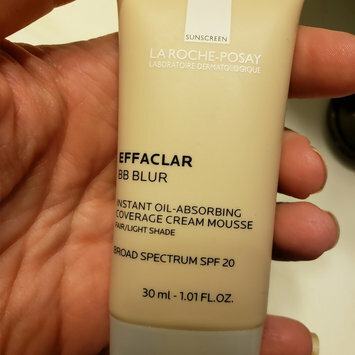 I use this in the summer because my skin is too dry in the winter. I would buy again. Looks natural on and keeps my skin pretty matte. 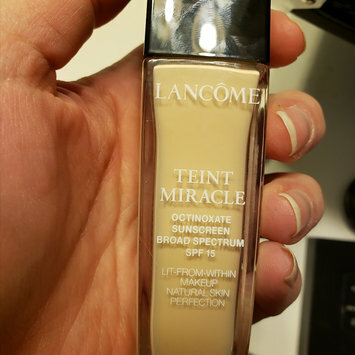 This foundation may be life changing for me. 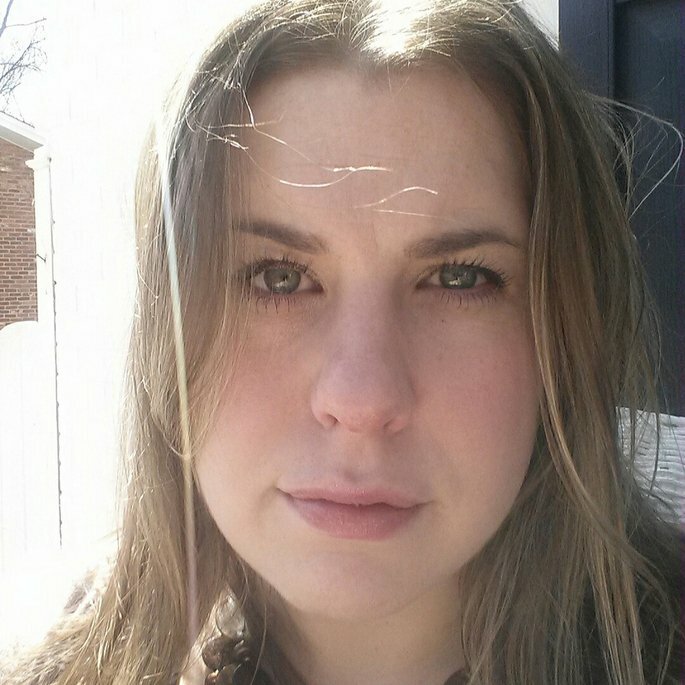 I usually buy a tinted moisturizer, but need a little more coverage now that I'm getting older. The 140 color is PERFECT for my fair skin and it really looks like my skin but better. I apply with a brush and it buffs right in, covering all imperfections with medium but buildable coverage. No oxidation. Highly recommend. 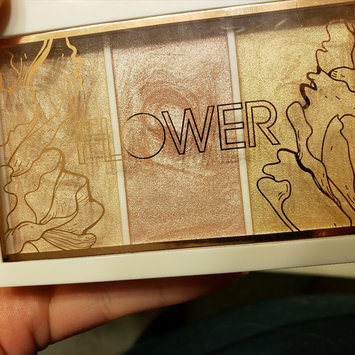 I personally love this convertible color, however it is more glittery than the powder Nars blush. I use this as more of a highlight on my cheekbones over blush. It's a little pricier, but it doesn't take much. It is very pigmented and highly blendable. I would recommend. Not my first time buying. For a drugstore brand, I like these drops. They are a pigmented liquid that you can blend out to nothing or layer for a more intense payout. 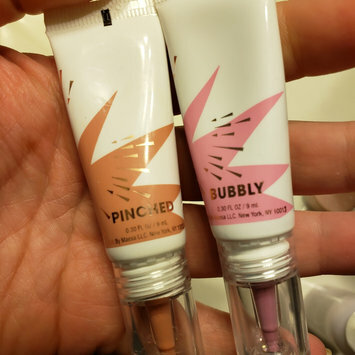 I bought "pinched" which is more of a warm neutral and "bubbly" which is a very cool pink. I'd buy again. Pretty natural looking flush and no shimmer. I freaking love this highlighting palette. The colors are amazing. The powder is super fine. The shimmer isn't glittery. There is a champagne, pink, and gold tone. They can be as sheer as you'd like and very blendable. For the price especially, would definitely recommend! I'm not going to lie, I don't understand the hype about this mascara. The color is a great, deep black. I'm not mad at the brush and it's good for separation. My complaint is that I curl my lashes before application and they fall completely flat before this mascara can dry. There is no flaking, but so much smudging when wet.